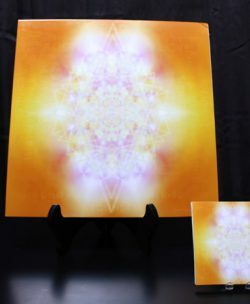 The “Cosmic Purity Water Energizer & Cellular Rejuvenator” Power Plate… Is One Of The Most Powerful , Spectacular, & Effective Quantum Energy Power Plates, That ( Rene – Power Of Soul ) Has Produced & Created To Date! 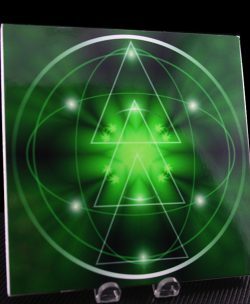 – This Remarkable Quantum Power Plate Performs Many Functions! 1. ) This Power Plate Instantly Clears The Negative Or Dis-harmonic Cellular Memory Of Water… To Literally Bring Water Back To Full Sparkling Cosmic Life! 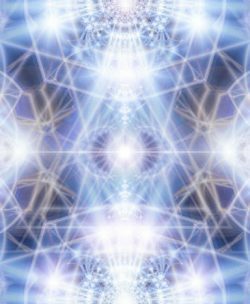 – Aligned With The Perfect Divine Harmonic Electrical Life Force Of Nature… In Its Most Pure Cosmic Magical State! – Truly Changing The Waters Taste, Texture, Energy, Vibration, Harmony, Purity, Life Force, And Divine Electrical Current That Naturally Flows Through Life Giving Water… As Creation Had Originally Intended For All Beings! – This Power Plate Is Far Beyond In Scope… Of What The Pure life Water Patches Can Do! – Yet They Both Can Work Together In Perfect Harmony! – Completely Enhancing Each Others Effects! – This Not Only Clears The Negative & Dis-Harmonic Cellular Memory Of Water… However It Clears And Re-Energizes The Energy Of Literally Anything That You Place On Or Near This Amazing Power Plate! 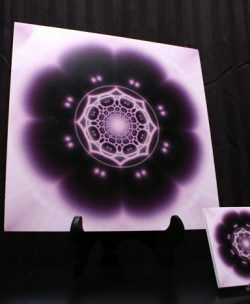 – Purifies Food, Cosmetics, Crystals, Orgone, Charms, Tailsmans, Radionic Devices, Pendants, Bracelets, Precious Stones, Snacks, Money, Vitamins, Wine, Beer, And Also Energetically Powerfully Enhances & Clears Dis-Harmonic Vibrations From Medical Cannabis… For A More Enhanced Rejuvenating Experience! 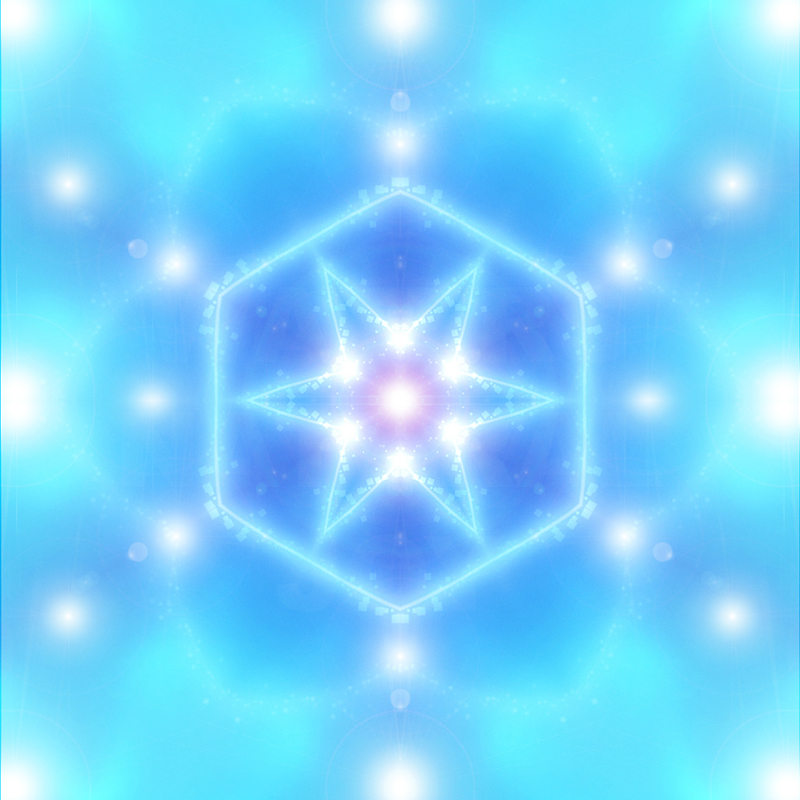 – Removing The Negative Cellular (- Energy) Information, Instantly And Immediately From Anything… While Super Energizing It With Pure Electrical Divine Harmonic Life Force! 2.) Restoring Your Entire Being To A Perfect State Of Cellular Electrical Operation! – Each cell in your being, naturally has a unique electrical signal / electrical vibration & electrical energy, while the cell is in a 100% perfectly healthy state! – When the electrical energy or electrical integrity of your cells becomes weakened or distorted then rapid cellular aging, cellular decay, & inner cellular disharmony / distortion becomes rampant! – This affects your entire being… on every single level of your life! 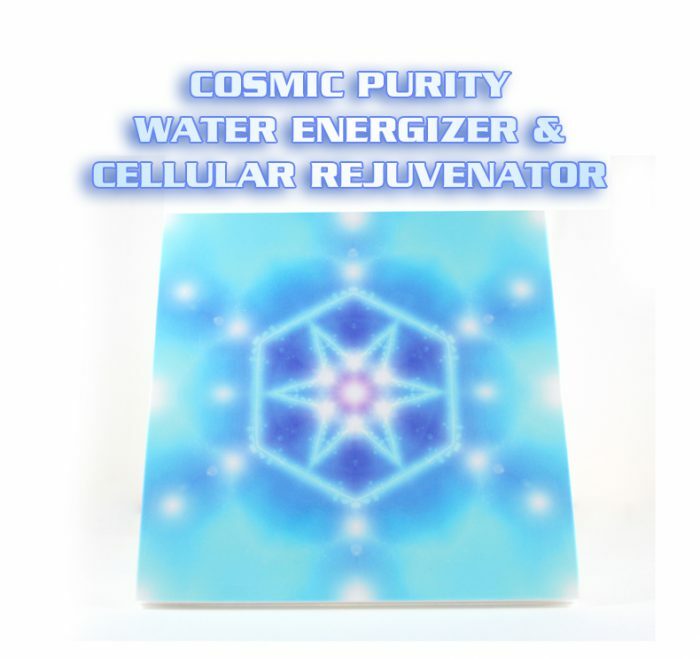 – This Amazing Cosmic Purity Water Energizer & Cellular Rejuvenator” Power Plate… Instantly Re Assembles The Electrical Configuration Of Your Natural Bio-Energy Field… And Envelopes Your Entire Being… Including All Of The Water In Your Body… Into The Purified Cosmic Ascended Template Of Effortless Divine Harmonic Electrical Life Force… Which Springs Forth From The Everlasting Fountain Of Rejuvenating Youth! – Immediately Revitalizing Your Entire Subtle Bio-Energy Nervous System, Including Enhanced Emotional, Mental, Spiritual, & Physiological Functionality! – Instant Enhancements In Emotional Balance, Mental Clarity, Spiritual Insight & True Inner Well Being! – A True Connection With The Ocean Of Pure Cosmic Magical Intelligent Loving Consciousness… From Which All Of Life Emerges… And Dwells Within A State Of Eternal Blissful Divine Ecstasy! This Cosmic Purity Water Energizer & Cellular Rejuvenator” Power Plate is so powerful, that can literally hold your hand above the plate… and literally feel a constant stream of electrical wind energy upon your finger tips and palm of your hand… this is truly a gift from the eternal divine source… that has been bestowed to humanity as a whole! – Standing upon the large ( 12 x 12 ) version of this plate for even a few mins once a day… will provide remarkable energetic changes within your entire being, as your full being is instantly energized from the ground up, always keeping you in the most optimal harmonic electrical vibratory state of energetic balance, always expanding and bringing you to a new level of your own true purified spiritual soul awareness! & true infinite cosmic divine ascended magical consciousness! – Gently assisting you in opening up your divine imagination 3rd eye… so you can explore new dimensions of experience and being… in a graceful, incremental, & systematic way! – Masterfully & lovingly guiding you, into comprehending the true mystical understanding of your own unlimited infinite divine eternal magical being! – Experience the true magic of the Cosmic Purity Water Energizer & Cellular Rejuvenator” Quantum Energy Power Plate!